About - TMK Manufacturing, Inc.
At TMK Manufacturing, our mission is to offer the highest quality ultra-precision manufactured products available. Our unparalleled team of experienced craftsmen offer customers the most innovative manufacturing solutions–from turnkey supply of complete electro-mechanical assemblies to individually complex close tolerance components. With a wide variety of top quality machine tools, we offer our customers a complete manufacturing solution, giving them quality products at competitive pricing. 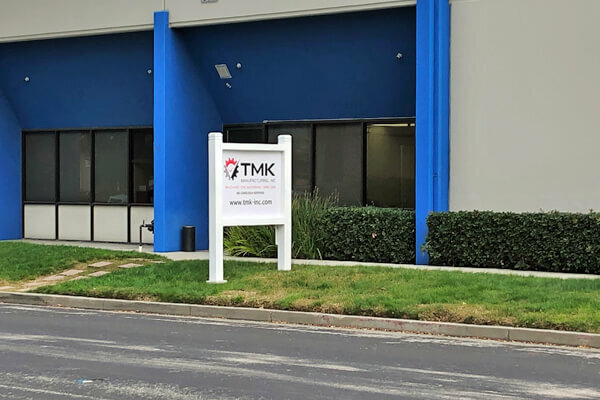 TMK Manufacturing is a company specializing in precision manufactured components and is located in Santa Clara, California in the heart of the Silicon Valley. Copyright © TMK Manufacturing All rights reserved.